We all know about the confrontation between bulls and bears! These representatives of the world’s fauna have become a symbol of the growth and fall of the cryptocurrency market. 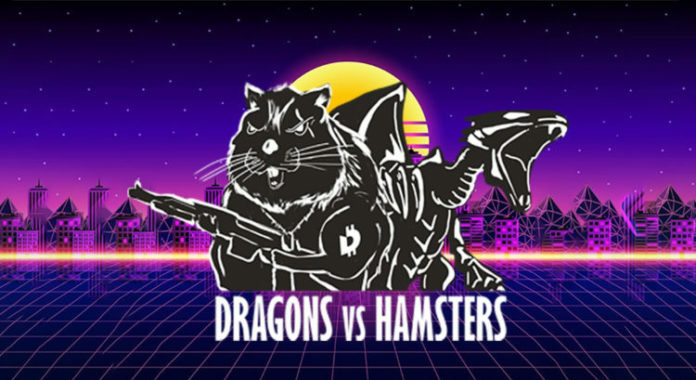 But what if in the battle for global financial supremacy hamsters and dragons will converge?! It will be interesting at least! 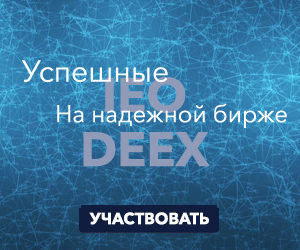 So, we present you a blockchain game in which you can check this statement by yourself. By joining one of the parties you can make bets for your favorite team and get the Jackpot at the end! More bets – more winnings! There will be no losers! Come in and play now! Soon videos in other languages will be published.